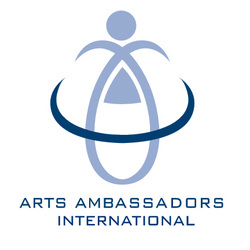 "Art is to Creativity as War is to Destruction - Let's Communicate Creativity"
Arts Ambassadors International (A.A.I.) is the name of what will be the entire network of official Arts Ambassadors from all over the world. The United States is behind in many ways when it comes to National Arts from other nations. While establishing A.A.I. the United States will first establish our own National network of state Arts Ambassadors. The purpose of A.A.I. is to identify worthwhile causes to support within each office's jurisdiction and to unite the state's communities in support of the targeted cause. The Arts Ambassadors will also work together to carry out a national project that will incorporate each of their communities making lots of little pieces that will then make the whole, final work of art. The U.S. Arts Ambassadors will also work to assist international Ambassadors with projects that they might be tackling and Vice Versa. A.A.I. will use art as the vehicle for addressing the issues as well as to help raise much needed funds for those targeted issues. Funding is needed to start up each office as well as to start each website. Heatwole is planning to go on a cross country trip to begin the process of raising funds for this venture as well as to establish each National office. Read about TACNET to learn of this cross country tour. Department of Synergy The Arts Collaborative will establish a brick and mortar home for itself in a particular location. Currently, the plan is to build it in Martinsburg, WV. (See Local Vision to learn more about this) This home will also work as the home offices for the U.S. Arts Ambassador and Arts Ambassadors International. This is where the U.S. Arts Ambassador works with National and International organizations, Politicians, Business Owers, Enertainment Socialites and Artists from around the world to address world wide concerns while also discussing creative endeavors to tackle such topics of concern. Within this large headquarters also is a contemporary art museum, library and facilities to operate from. 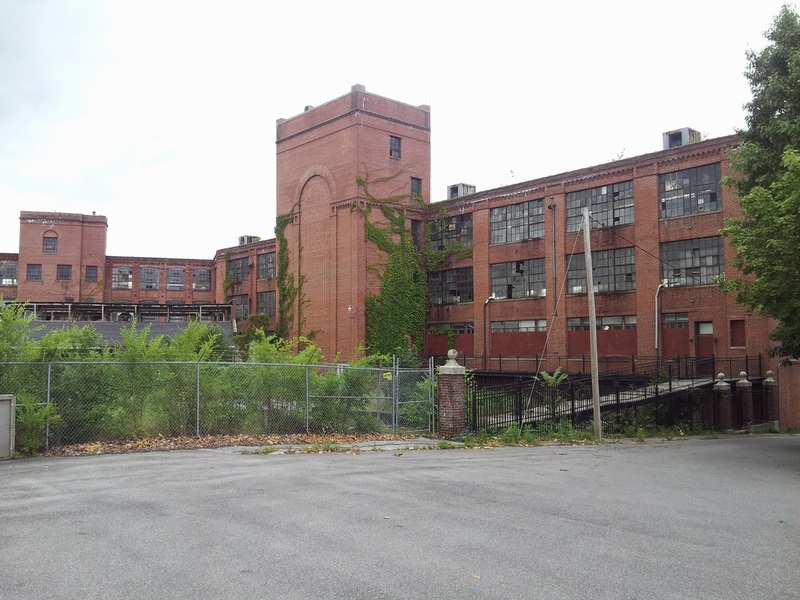 Below is a photograph of the old Woolen Mills in Martinsburg that would be Heatwole's ideal local for the Department of Synergy. With easy access to downtown as well as the train and Interstate 81. Heatwole invisions apartments for visiting artists and Arts Ambassadors who are coming to work and for conferences. He also envisions an upstairs atrium and restaurant where people can enjoy themselves, relax and also hold meetings.